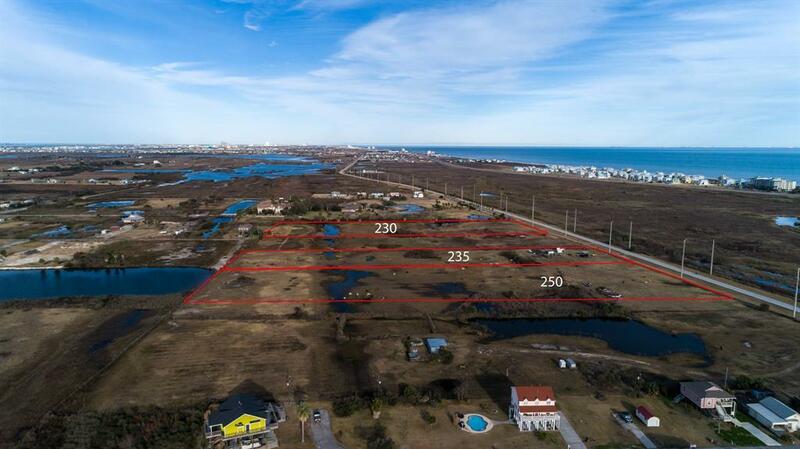 Galveston Island acreage. 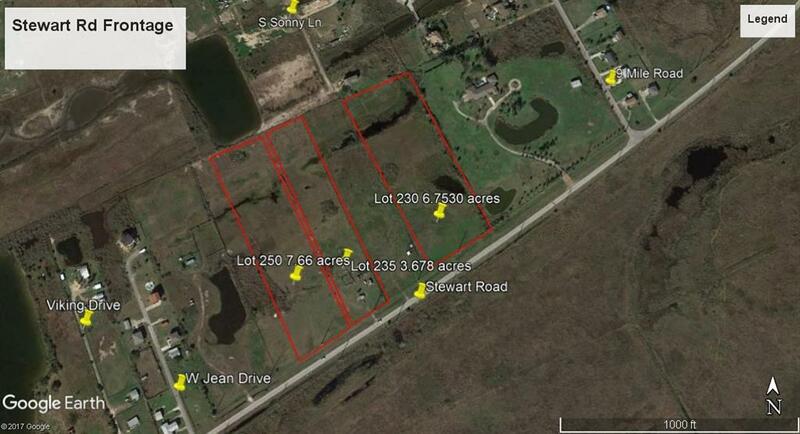 7.66 acres located on Stewart Rd between 9 mile and 10 mile rd. Easy access to property from Stewart Rd. 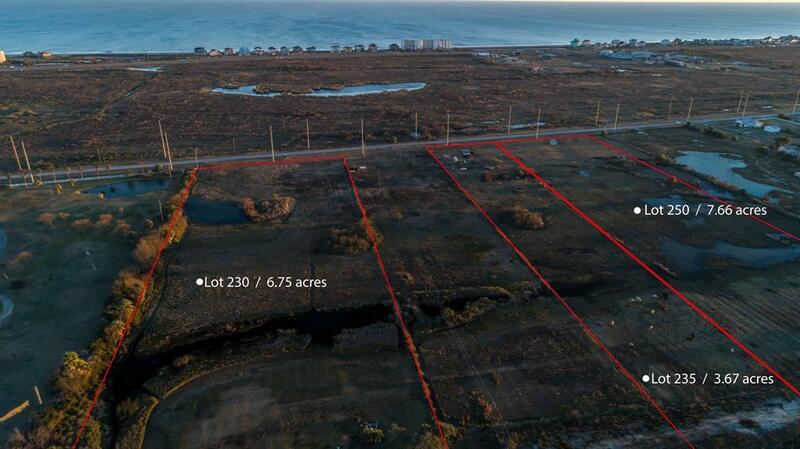 There are 7 tracts available totaling 39.106 acres. 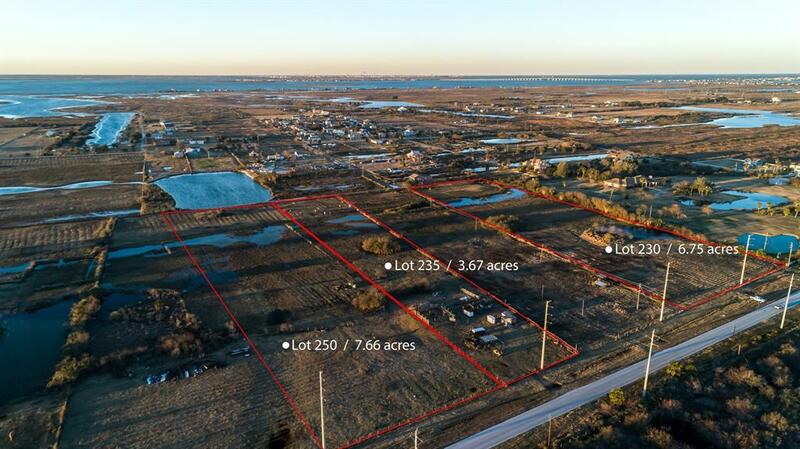 Zoned residential and currently Ag exempt for property taxes.